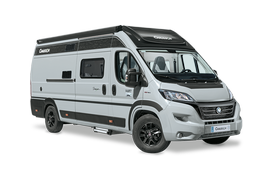 Chausson has reworked this legendary layout and added a very practical closet. A convivial lounge area, a spacious bathroom and a comfortable bed fit into an easy-to-drive low profile that’s less than six meters long. 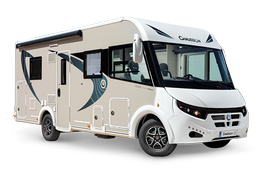 It’s the ideal camper for a couple wanting to travel everywhere without a loss in interior comfort.